Size / Weight : 250 ml. After shampoo, apply conditioner on wet hair for 2-3 minutes, then rinse thoroughly. 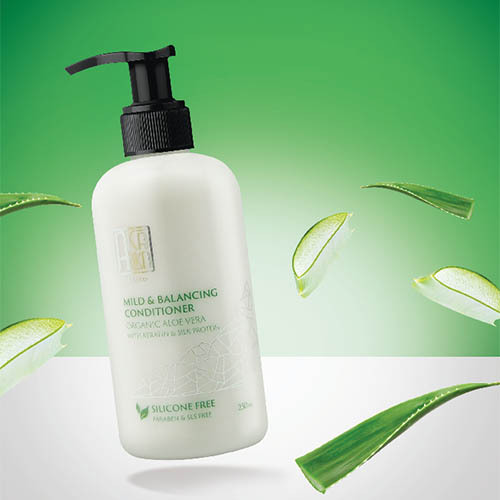 • Aloe Vera Extract helps replenish moisture and protects the scalp from irritation.